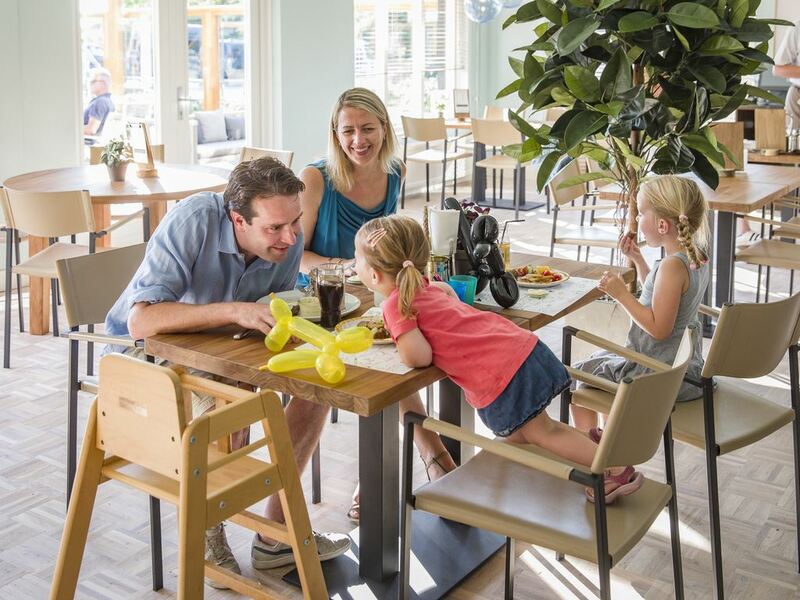 Enjoy a drink on the terrace or a full dinner at our Brasserie. You can buy snacks and takeaway meals at the Take-away and snack shop. Cook yourself for an evening? You can find all ingredients in the Park Shop. 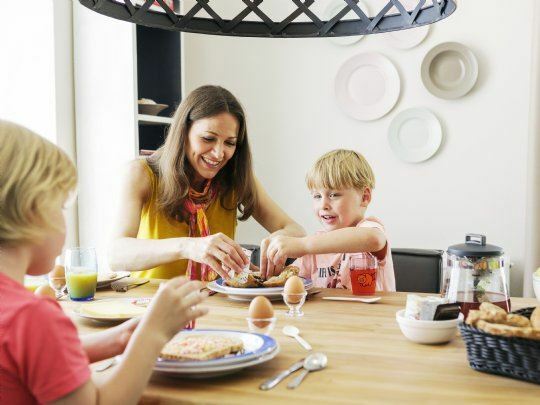 Together with your children, you experience the best moments in the swimming pool with separate paddling pool. Practice for swimming diplomas, have a competition for who can stay the longest under water, or maybe even whoosh down the slide together. During your stay, you have free access to the swimming pool. Ready for an athletic challenge? 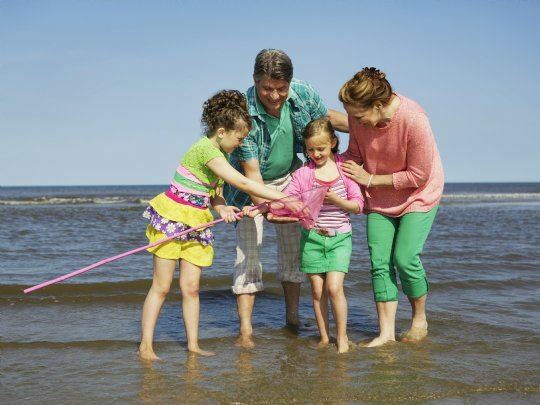 A match on the tennis court, an adventurous bike ride or a game of beach volleyball with the whole family? 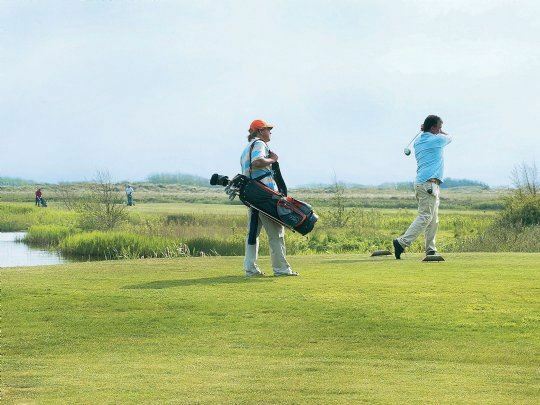 Tee off at the golf course near the park, while the kids play a football tournament on the multipurpose sports field. Get competitive and have fun! 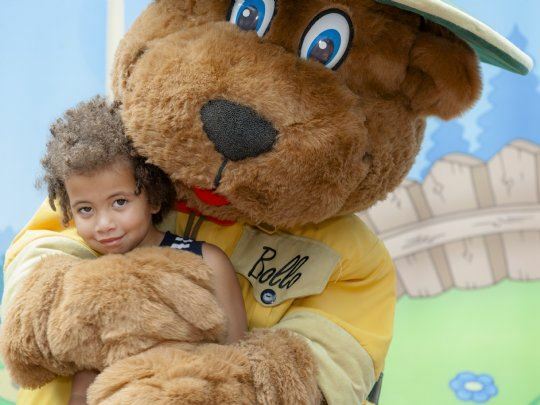 There is so much to do at the park. The kids enjoy themselves at the water games area and take a dive in the swimming pool. Playing, crafting and dancing in the Bollo Club, charging around the playground, and jumping on the air trampoline. End the day with fries in your bungalow or have a fun time bowling together. As soon as you step on the boat, the holiday can begin. 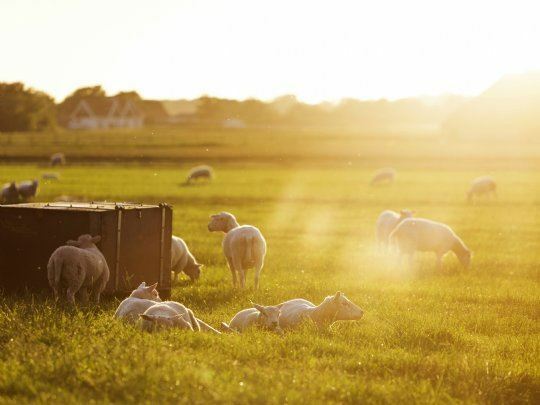 Enjoy the fresh air on Texel. There are lots of things to do on this island - from culture and nature to action. 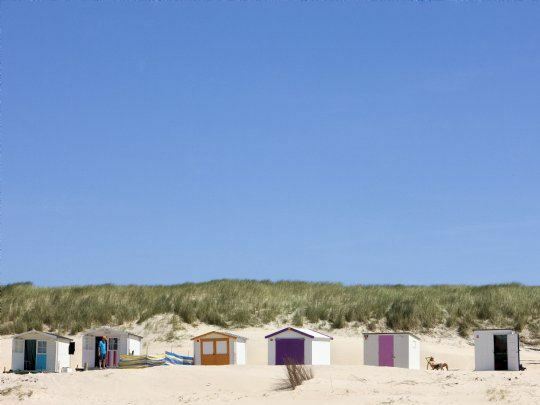 Go on a nice beach walk or cycle through the dunes to fun Texel villages. Climb the big red lighthouse and see the sun rise over the sea and set again. Enjoy together! 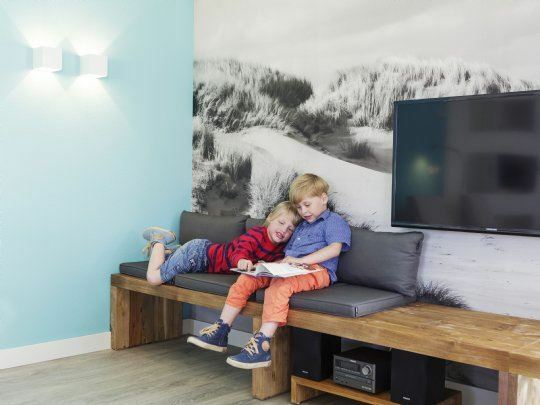 At Texel, you really are away from it all. With the wind in your hair, you explore the nature around you. 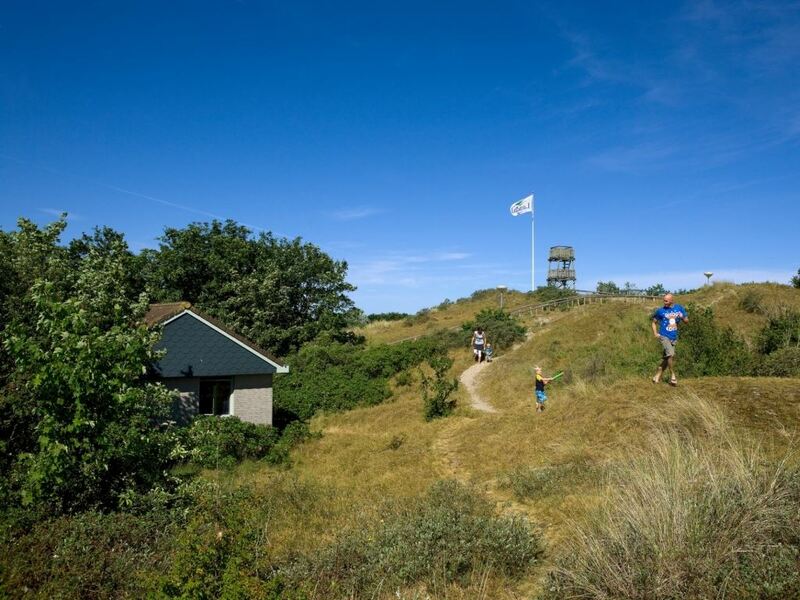 Hiking in De Slufter nature reserve with the 'Eierlandsche Dunes', a day at the beach or a great bicycle tour with the entire family. 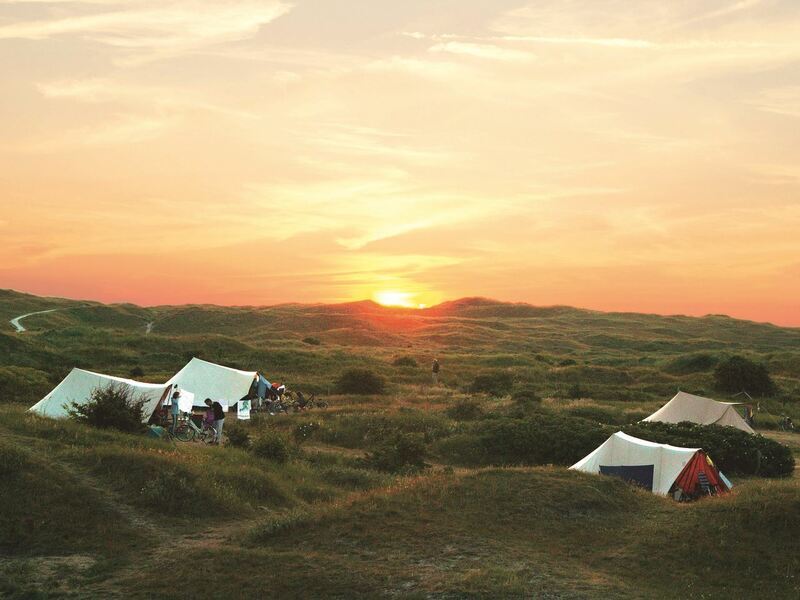 There is so much to experience in the Texel dunes. Get out and about together! There's plenty of good golfing on the Wadden Islands. De Texelse golf course is near Landal Sluftervallei. 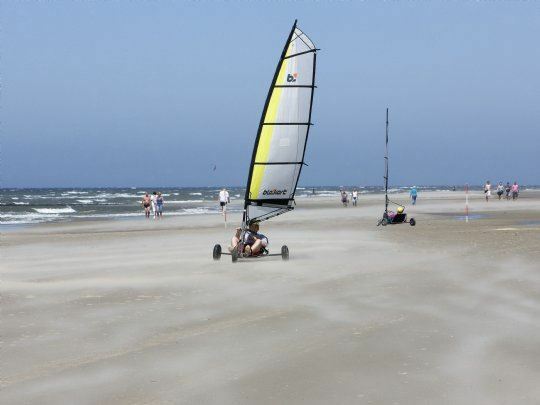 Here, you will find an 18-hole golf course with large greens, water obstacles and dunes. What is unique is the Par-3 golf course where even the beginning golfer can tee off. Tip: the Golf package gives you a discount on the regular prices!